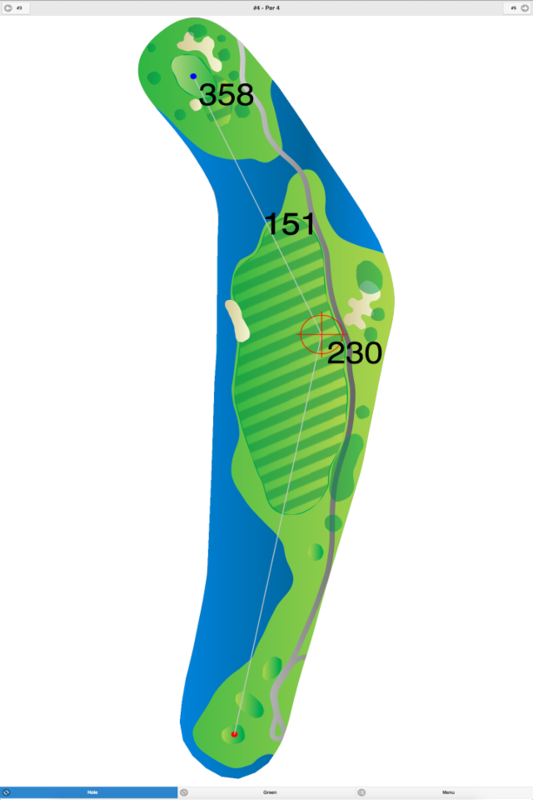 This fairly flat course is easy to walk and features wide-open fairways. 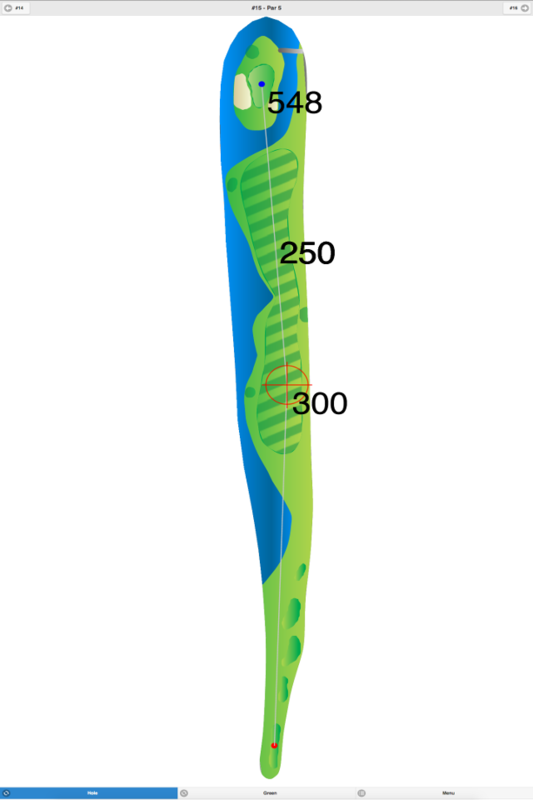 The greens are large and slow, and water comes into play on five holes. The course was recently renovated with some new bunkers and tee boxes. 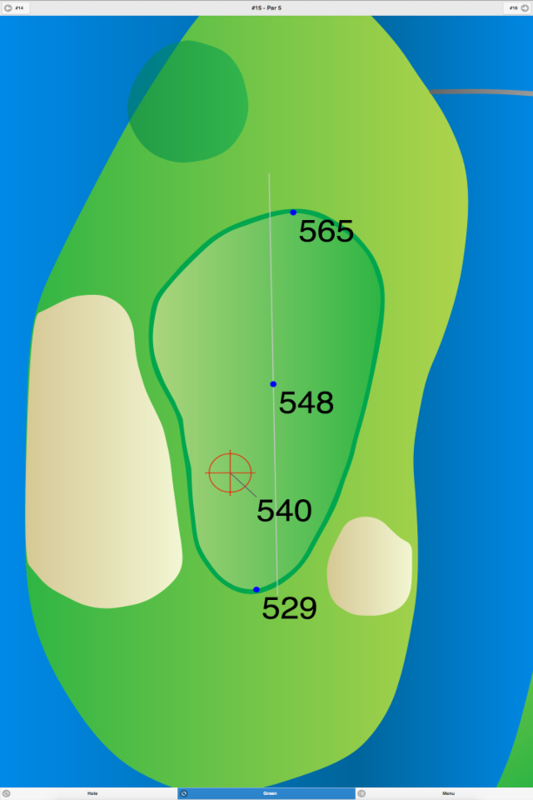 Tom Winton redesigned this course in the 1930’s. 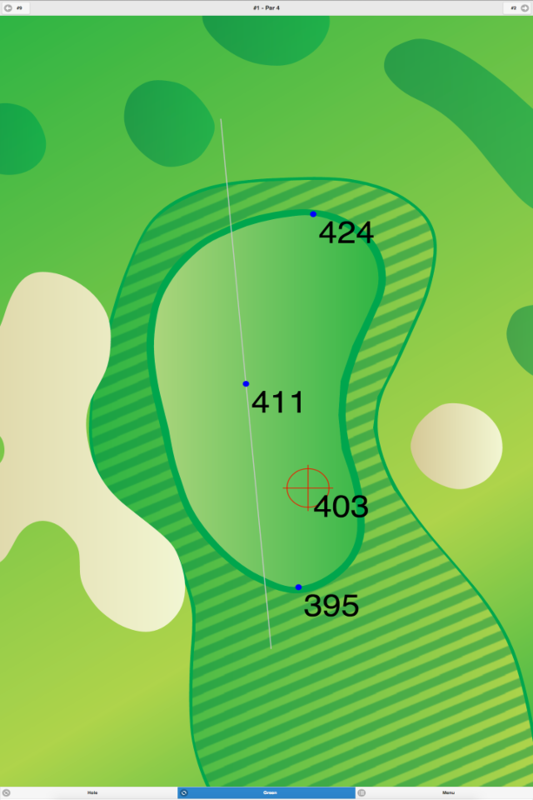 Maple Moor Golf Course GPS Yardages are available in our Golf GPS App.